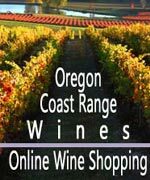 (Oregon Coast) – The weird and wild wonders of the Oregon coast are aplenty. It's among the most dynamic environments in the world, with a huge variety of stuff washing up on a consistent basis and scattering about the sands. (All photos Tiffany Boothe of Seaside Aquarium). Among the finds you're sure to make soon – if not already – is the tiny gooseberry. Looking down at the tideline as you stroll near the waves, you'll see a lot of bubbles in the foam. But what about those bubbles that look different and don't seem to dissipate? There's something unusual about them. 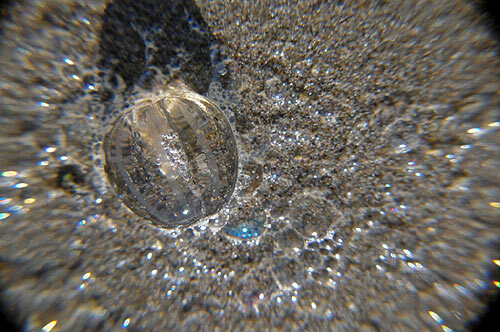 You could be finding the sea gooseberry, otherwise known as comb jellies. Their scientific name is Pleurobrachia, and they're usually no larger than a dime. Seaside Aquarium's Tiffany Boothe said they periodically show up on the Oregon coast when west winds push them onshore. Gooseberries are barely a quarter inch in diameter, and look like big or small bubbles sitting by the tideline. Despite the name, they are actually not related to jellyfish at all. It's not uncommon – indeed it's understandable – that these translucent, spherical creatures are often mistaken for that kind of creature. Gooseberries come with two feathery tentacles, which can be retracted into special pouches. 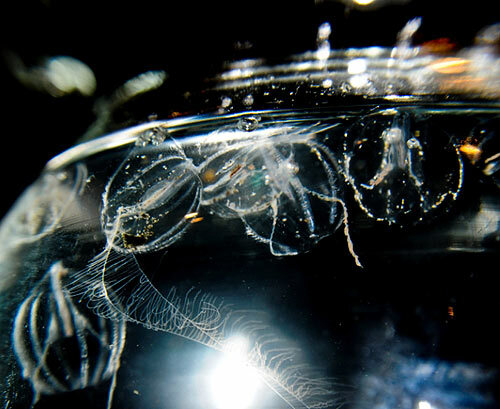 The name comb jelly refers to the eight rows of hair-like cilia on their bodies, which vibrate and enables them to swim. Another reason they have nothing to do with regular jellies is that they have no stinging cells, which are called nematocysts. 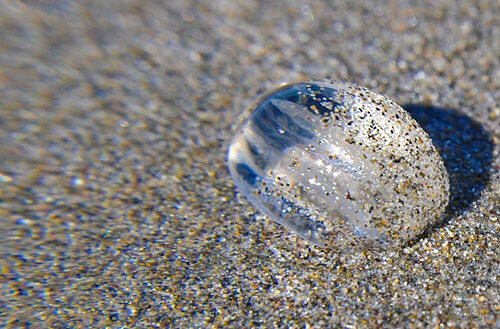 Sea gooseberries have a very short live span of only 4 to 6 months. There's a trippy special effect that happens with the comb jelly: it looks like it's bioluminescent, meaning it appears to glow. At least in it's natural environment. But that's not the case. 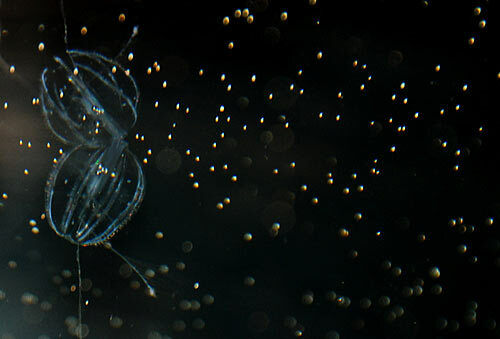 Boothe said their bodies are virtually transparent and the many cilia refract the light, producing rainbow-like colors that can give the false appearance of bioluminescence. This won't show up on land, however. You have to get them into the water to see this effect. Periodically, Seaside Aquarium has found and revived a few by putting them in the facility's tanks, and the visuals are spectacular.